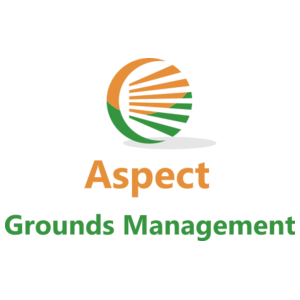 Aspect Grounds Management are Tree Surgeons and Grounds Maintenance contractors based near Haverfordwest but covering all of Pembrokeshire we primarily specialize in tree care, vegetation control & landscape management, we offer a complete range of tree services carried out to the highest standards anywhere in Pembrokeshire. Covering every Aspect of Tree Surgery & Grounds Maintenance in Pembrokeshire our services also include stump grinding / removal & firewood processing / log splitting. We are based near Haverfordwest in South West Wales and cover all of Pembrokeshire for your tree surgery and grounds maintenance services. Serving domestic & commercial clients we cover every Aspect of keeping your home or business premises looking their absolute best. Please view the tree and land based services we offer & contact us at any time to see how we can help you.